Intercontinental Video are bringing Jackie Chan’s blockbuster action comedy ‘Kung Fu Yoga’ to Hong Kong DVD and Blu-ray on May 16, 2017. Well Go USA are bringing Jackie Chan’s new breakneck action-comedy ‘Kung Fu Yoga’ to US theatres on January 27, 2017. 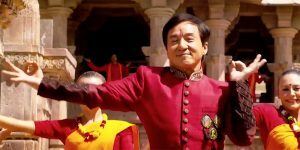 The publicity machine for Jackie Chan’s new action comedy, ‘Kung Fu Yoga’ continues to rumble on with the release of yet another trailer. 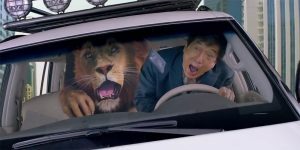 A second trailer has been released for Jackie Chan’s latest action comedy ‘Kung Fu Yoga’. Jackie Chan reunites with director Stanley Tong for this upcoming Chinese action comedy. 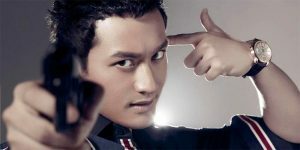 Huang Xiaoming is set to headline a new live-action adaptation of Tsukasa Hojo’s detective comedy manga.